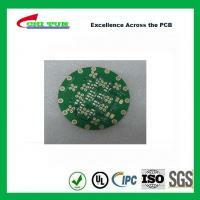 ChiTun produce all of type Double Side printed circuit board with HASL, lead free HASL, ENIG, Flash gold, Thick gold, Selective gold plating, OSP, Selective OSP /HASL, Immersion Tin, Immersion Silver, and we have many types of material options ,CEM-3 and FR4 ect..
1) Integrate Industry chain, we have 2 our own and holding companies for manufacturing components and PCBs. 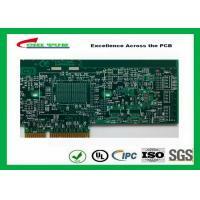 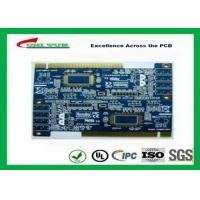 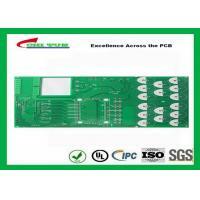 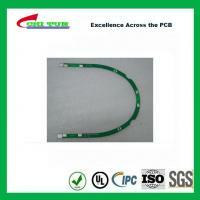 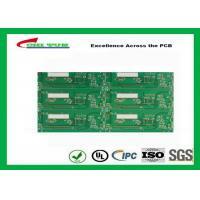 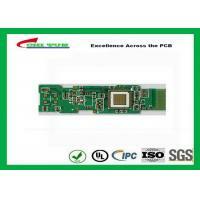 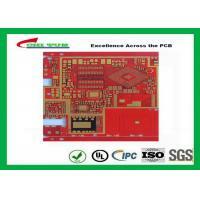 We can do PCB, PCB Assembly, ODM, OEM and EMS one stop service, can ensure high quality and low price. 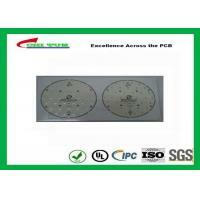 2) Professional, we have imported and advanced WORLD FAMOUS BRAND led pcb producing and inspection equipment. 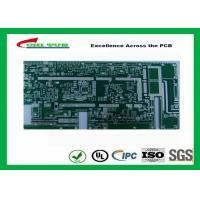 We have more than 60 experienced engineers to keep our process and technology support, we have our own corporation culture and management system ISO9001:2008 to courage our staffs with high efficiency. 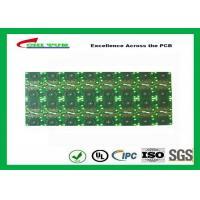 3) Excellent Service, our experienced engineers and advanced equipments can control the producing, inspection and after service to satisfy our customers need, and our dedicate sales team can provide 24 hours service.